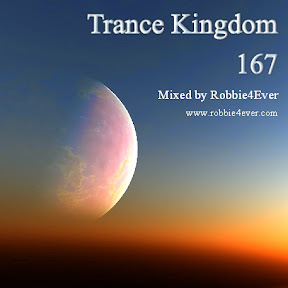 Trance Kingdom 167. 138 bpm. Yahel - Dune (Active Limbic System Remix), Svenson & Gielen feat. Jan Johnston - Beachbreeze (Green Court Remix), to name a few. More mixes are waiting to be published, just keep following me. Enjoy and have great weekend.